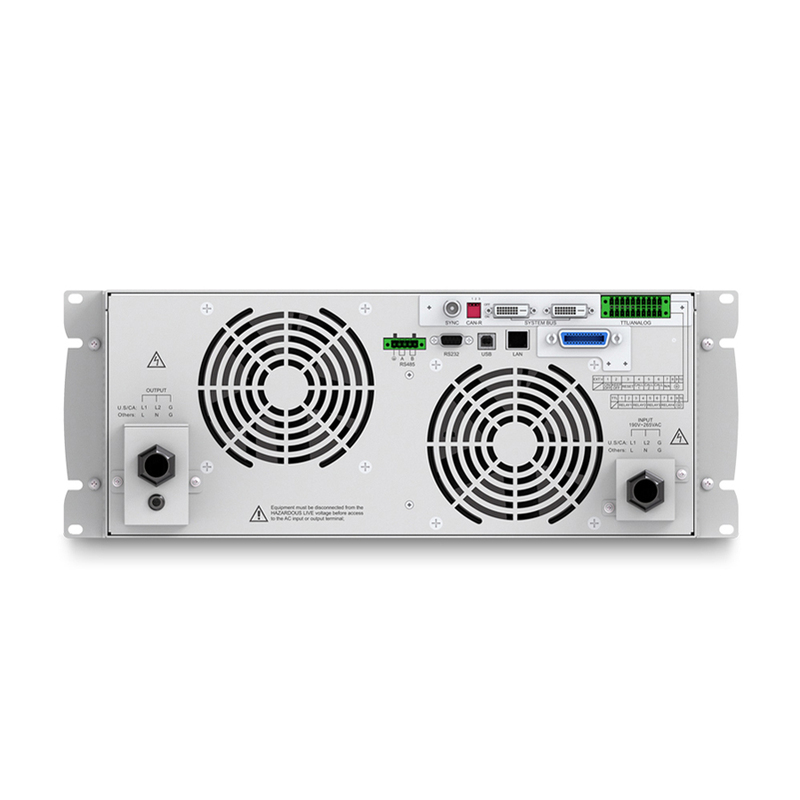 APM Digital control Ac Power Source is featured with high power density, high reliability and high precision, meanwhile it possesses operation interface of touch screen and keys manually. The Output Power Source support waveform synthesis edition, up to 40 orders of harmonics components based on 50Hz OR 60 Hz fundamental. The value and angle of each orde could be sen through front panel or monitoring software. 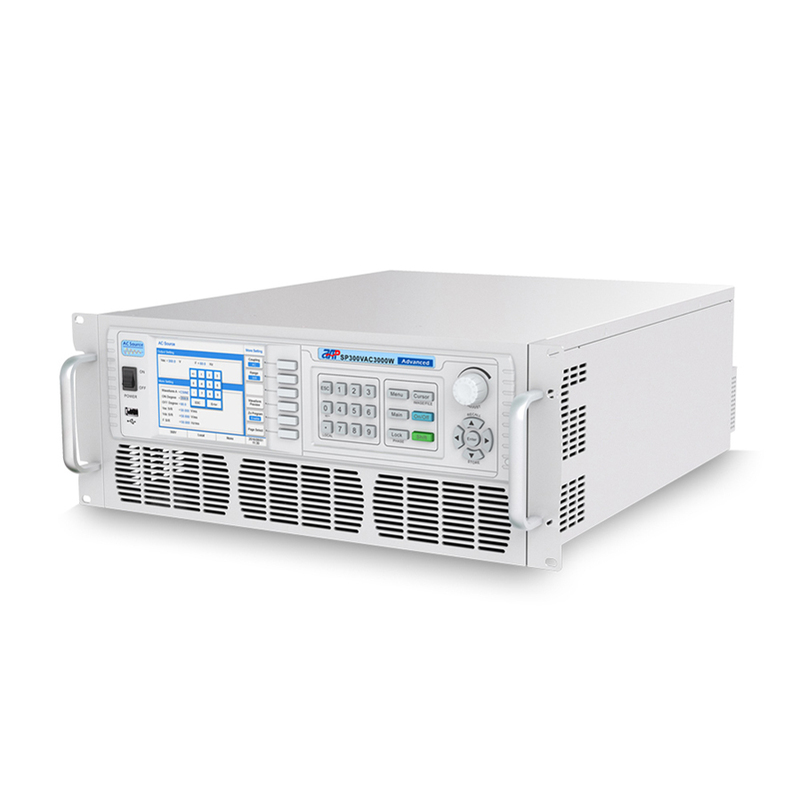 Looking for ideal Digital Control AC Power Sources Manufacturer & supplier ? We have a wide selection at great prices to help you get creative. 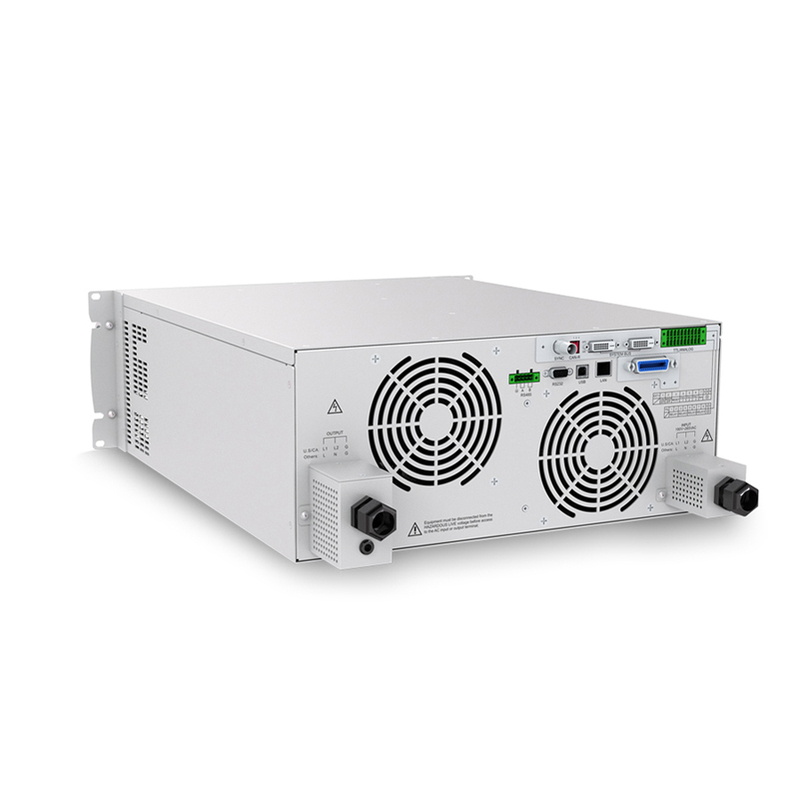 All the AC to Dc Power Supply are quality guaranteed. We are China Origin Factory of Output Power Source. If you have any question, please feel free to contact us.